THE NEW ALLERGEN CONTROL FORMULA! Revitalise your Carpet and Upholstery in minutes! - Buy 1gal. 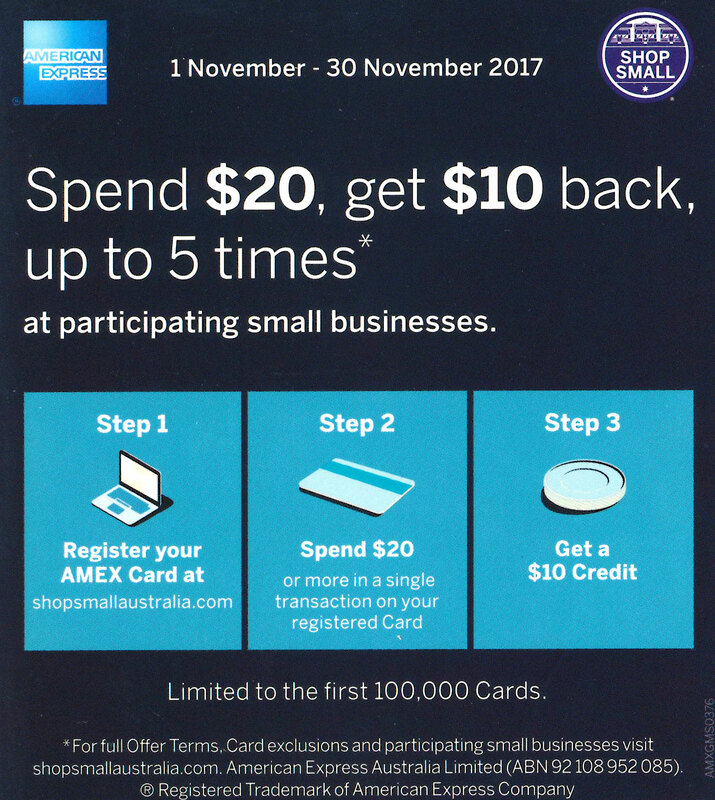 and save for buying bulk! 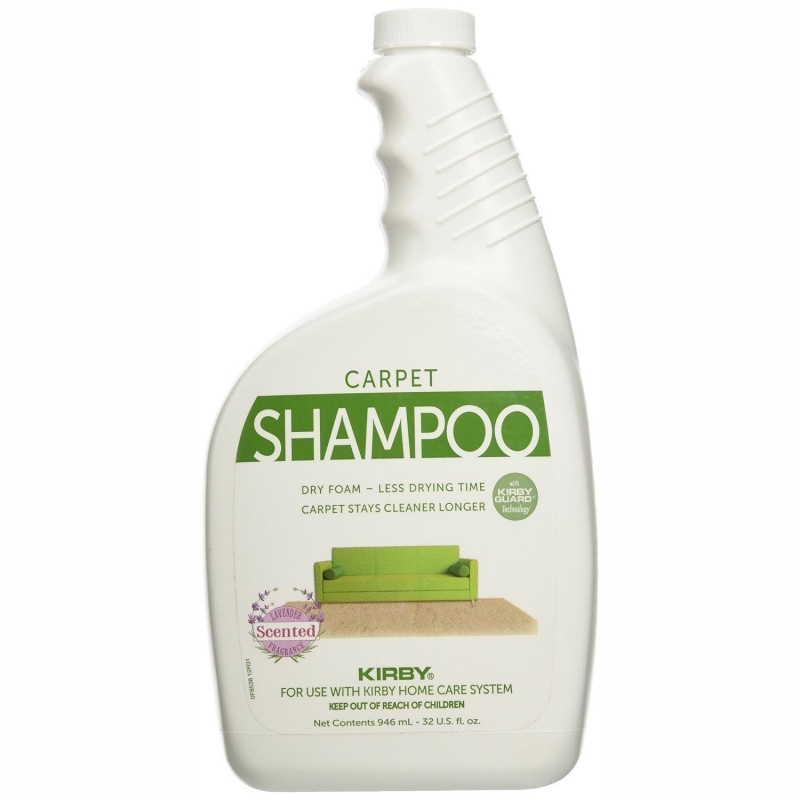 Hot Tip: Only Kirby Shampoo is suitable for use with the Kirby Home Care System as any other product is designed to be washed off the carpet with water, while the Kirby shampoo crystallises with oils in the carpet and is removed by vacuuming once the carpet is dry. used on wine, coffee, grape juice, food spills, tracked dirt and many other similar spills. Effective on a variety of tough stains from food. 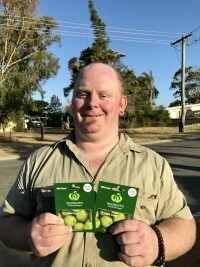 Ready to use for the treatment of new and existing stains. Revitalise your Carpet and Upholstery! 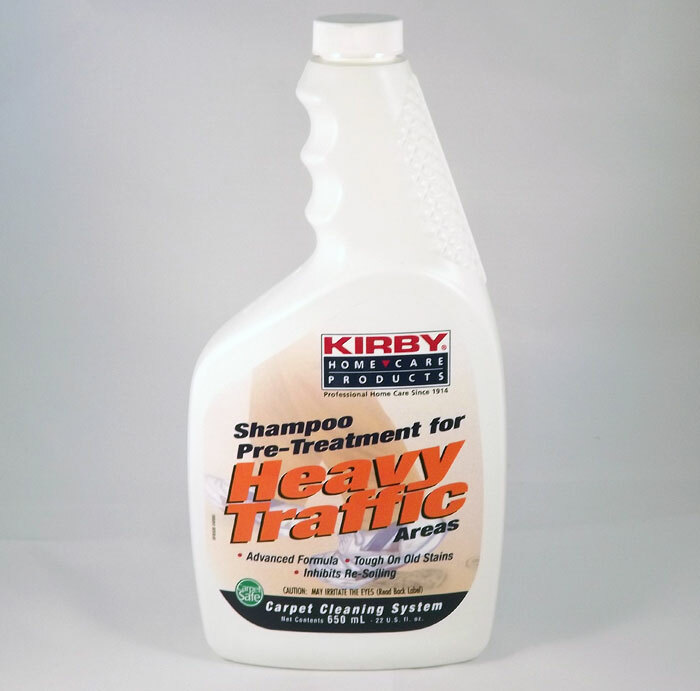 The Allergen Control Formula Kirby Shampoo Neutralizes dust mite allergens and reduces allergens caused by pollen, dust and danders. 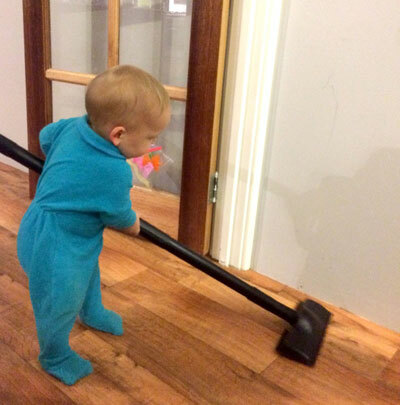 The dry foam formula prevents over wetting of carpets. 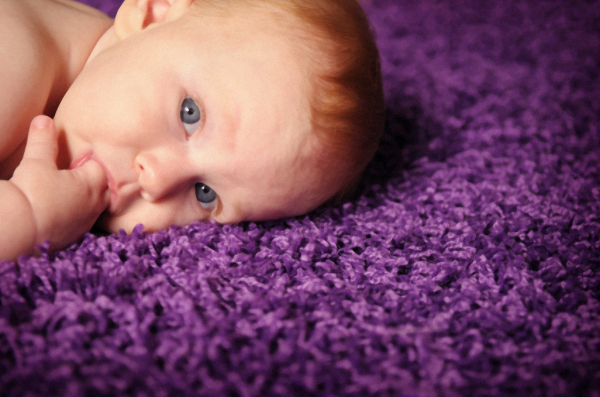 Get rid of heavy traffic patterns on your carpet with our easy to use pre-treat solution. 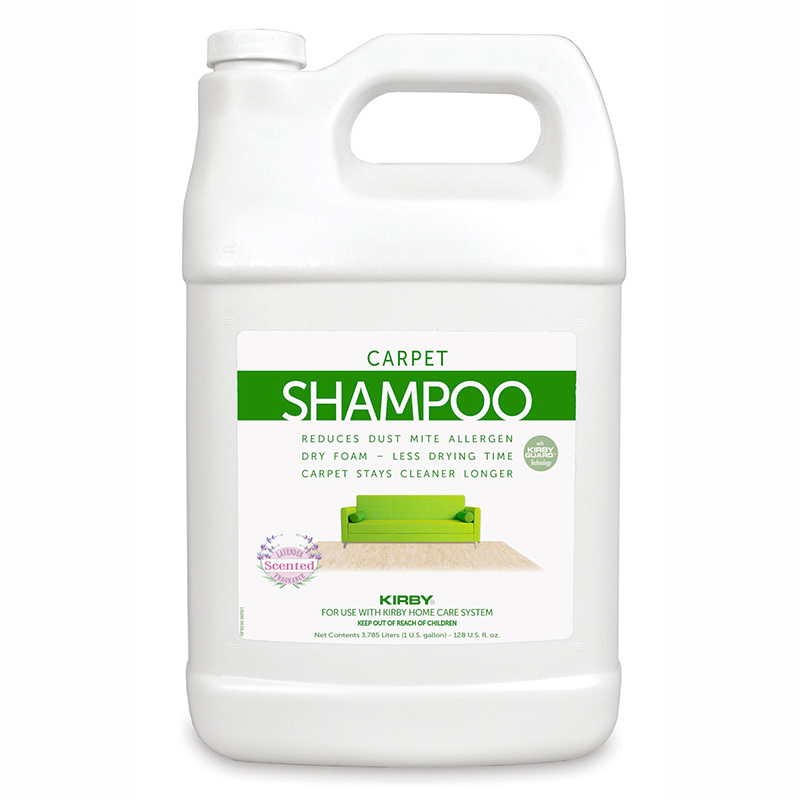 Simply apply 5 minutes before you shampoo to remove these tough, ground-in stains and bring back the beauty of your carpet. 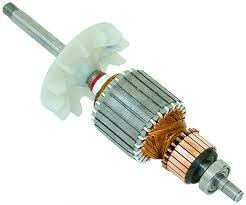 - Great for walkways and doorways! 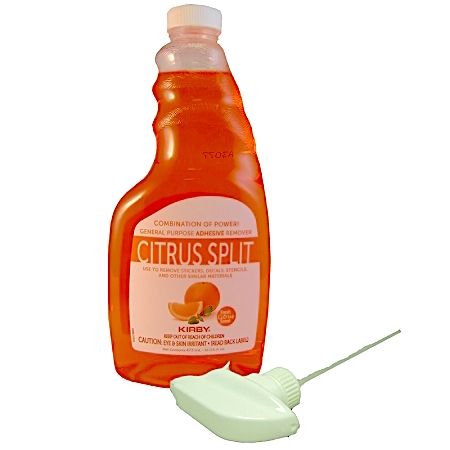 - Quick and easy spray bottle that s ready to use. - Apply 5 minutes before shampooing for best results. - Available in 22oz or 12oz spray bottles. Advanced Formula, Tough on Old Stains, Inhibits Re-Soiling. 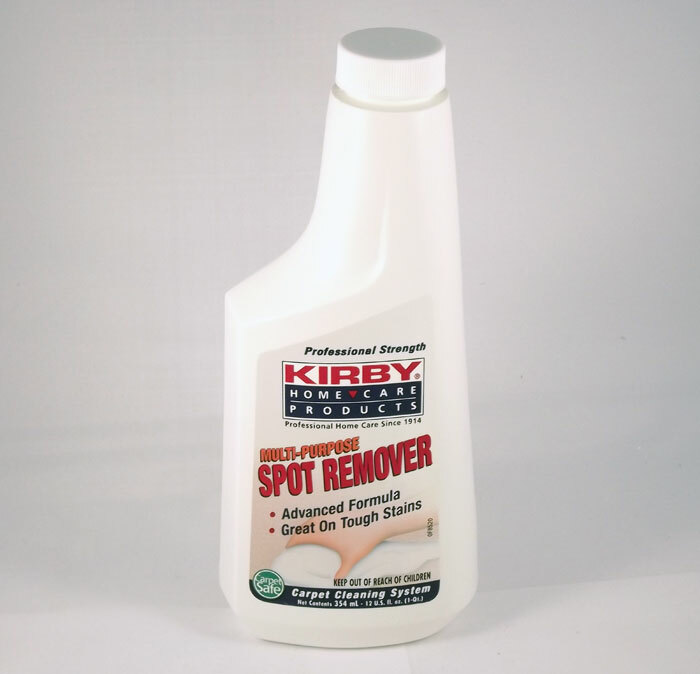 The best stain remover ever! 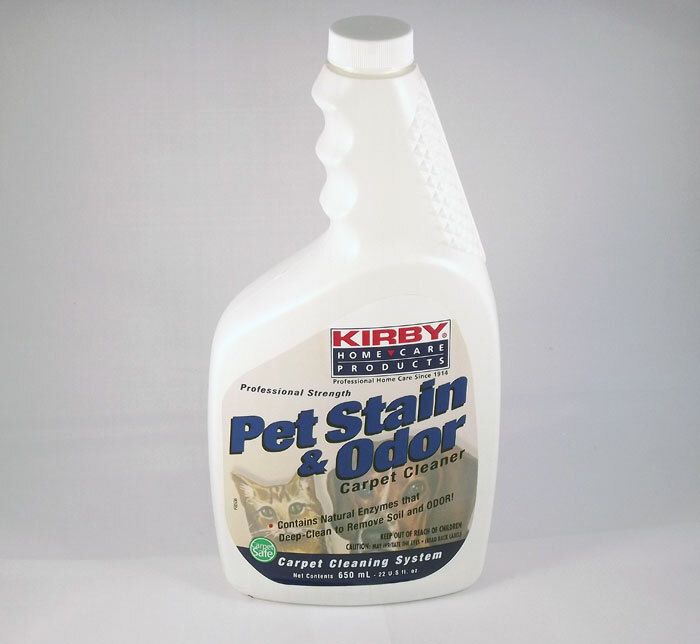 Try it as cleaner/de-greaser for counter-tops, stove-tops, and grills, Be careful though as it may damage paint, affect some plastics, or damage some delicate clothing. Test on an inconspicuous area first. Ready to Use. 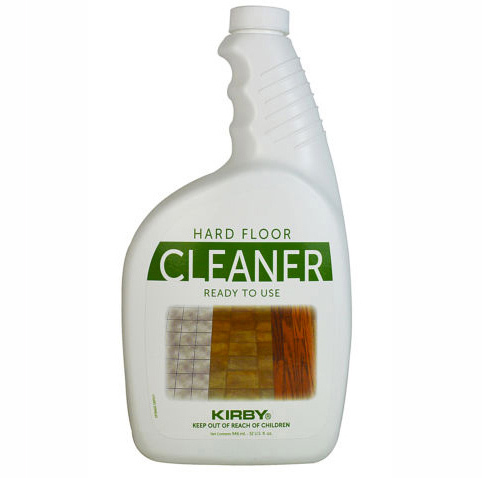 Just spray on your Wooden floor/Laminate or other hard floor and use the Kirby Mop to clean the floor. 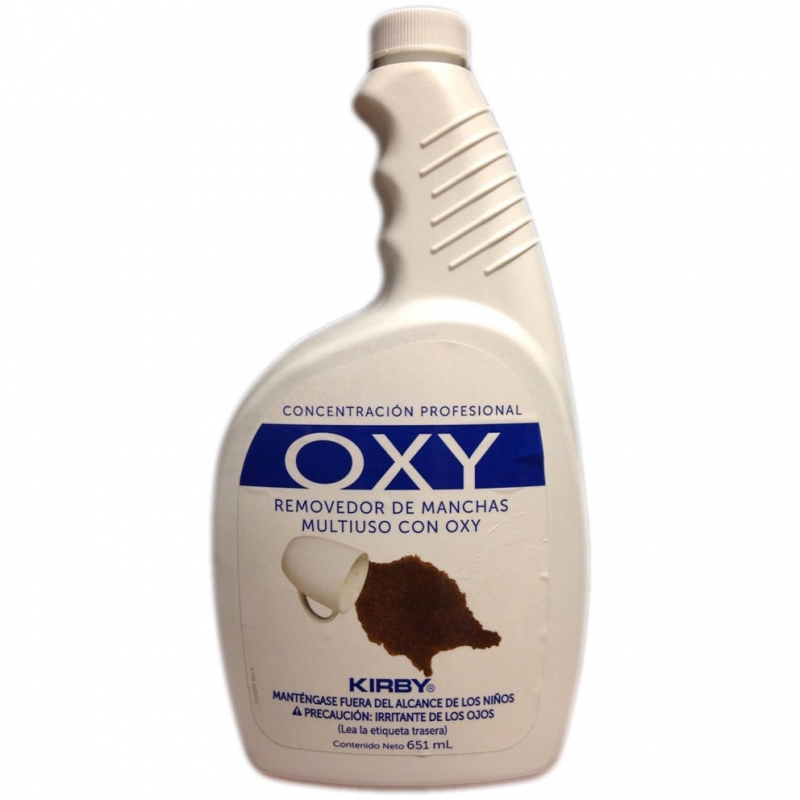 Suitable for Kirby Avalir Shampoo System. 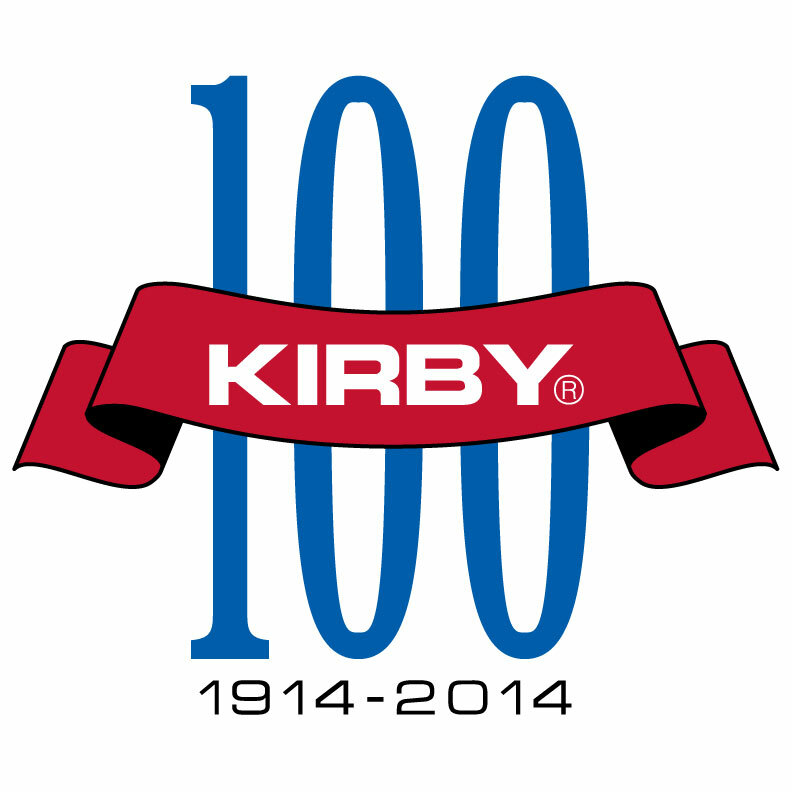 If you have an older Kirby System and would still like to use the Kirby mop call 0895925379 for assistance. 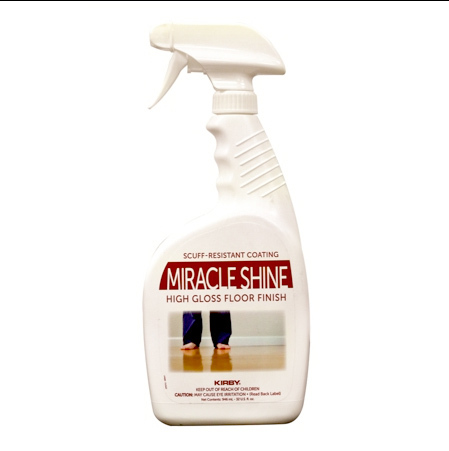 Miracle Shine High Gloss Finish is a premium High-Gloss Floor Finish for sealed hardwood and other waxable floors. This tough finish forms a durable and scuff-resistant coating. Can be applied with Avalir Miracle Shine System. If you have an older Kirby and would like to pilish your wooden floors please call 0895925379. 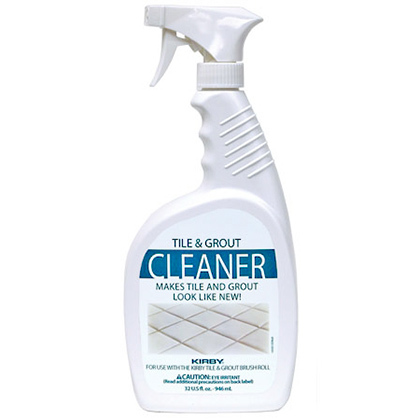 Cleans and restores the beauty of Ceramic and Porcelain Tiles. 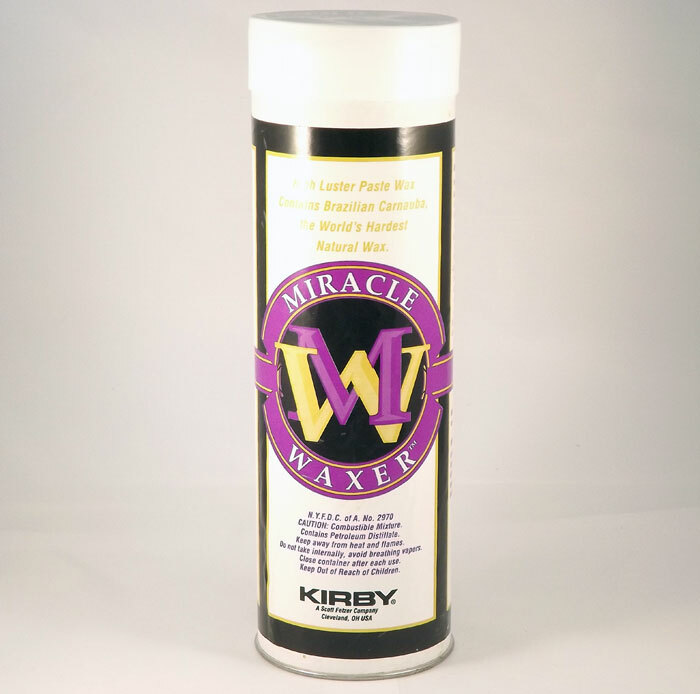 Should be used with Kirby Tile and Grout Systems. 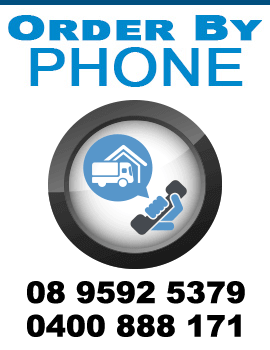 If unsure please call 0895925379.